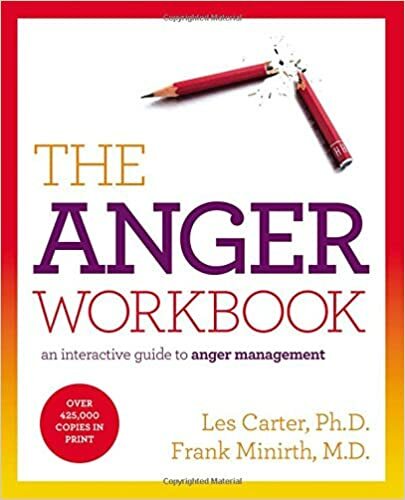 Wells Counseling Services is pleased to offer a therapy group focusing on anger management. Please post the attached where appropriate. either Mondays: 6 – 7:30 p.m. or Fridays: 5 – 6:30 p.m.
To set up a new appointment or reschedule or send a confidential message, please use our secure client portal. Feel free to message the office at 979-446-0343 if you need further help.